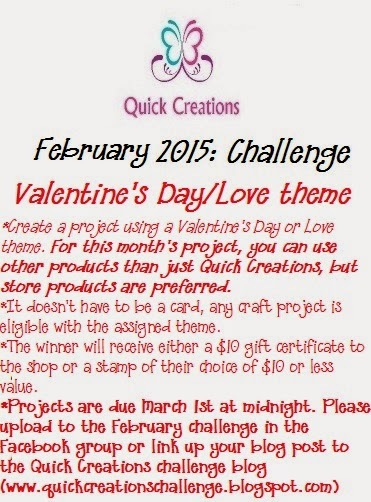 Quick Creations Challenge Blog: February Challenge: Valentine's Day or Love theme! February Challenge: Valentine's Day or Love theme! 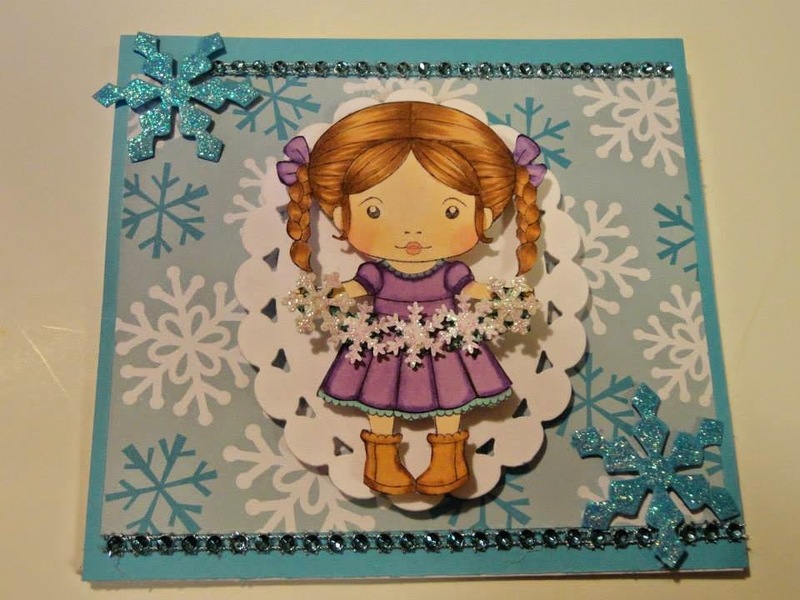 You can find "Snowflake Garland Marci (w/ Sentiments)" Rubber Stamp in the Quick Creations Store HERE! 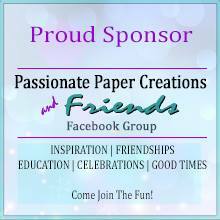 The Quick Creations Facebook Group can be joined HERE if you want to upload your photo to the album. Thank you for joining in on the challenge! Have fun!